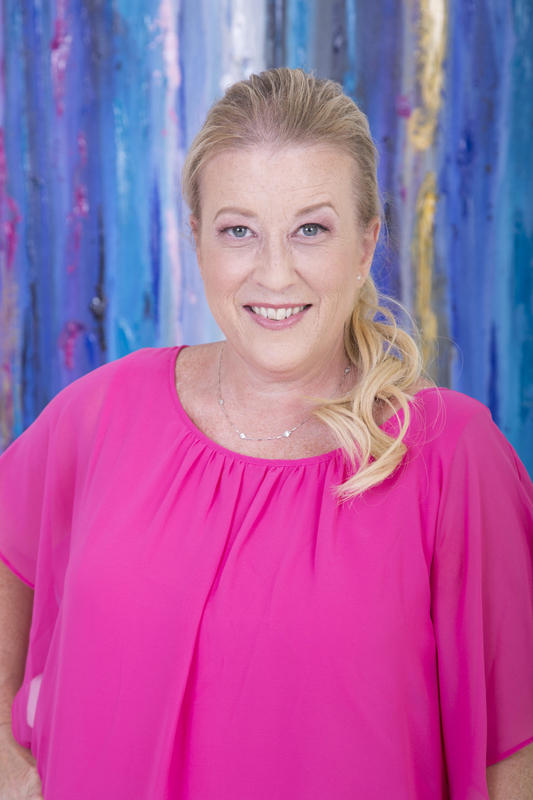 As a traffic manager for WRMF 97.9 FM in West Palm Beach, Dawn keeps everything moving, despite the curve balls her job hands her—much like how she handled her breast cancer journey. Her best advice to others? Go with the flow. Get through the day the best you can. And always be true and kind to yourself without being weighed down by expectations. For Dawn, being chosen as a Warrior means to spread hope, inspiration and to empower and encourage women that they’re not alone in this journey. Her example was her “amazing” chemo nurse who gave her the strength and courage through the words of “girl power” and “c’mon – you CAN DO THIS!” whenever she felt overwhelmed. Dawn’s family and friends were there for her every step of the way. Her Mom left Florida to take care of her for six months flying back and forth. Her sister and best friend stepped in to drive her to chemotherapy and radiation. It’s what got Dawn through her cancer journey.